We perform shopper marketing and sales promotion in all retail channels at trade shows and at retail events. 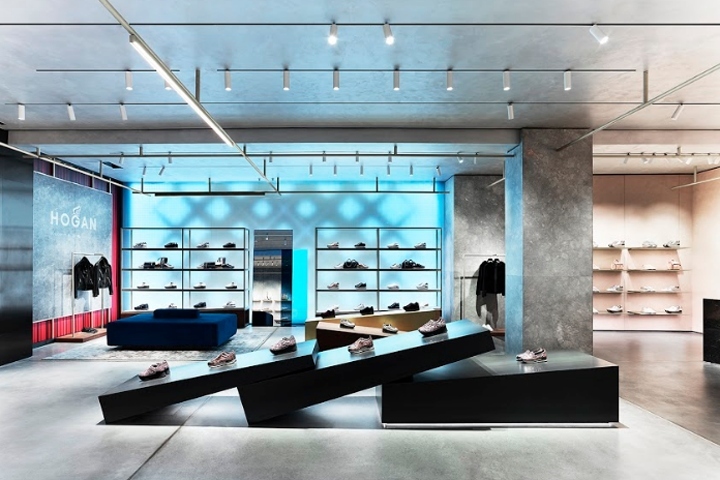 March 29th, 2017 This is DENHAM’s eighth store in the Netherlands and reflects the brand’s commitment to expanding its presence across the country. 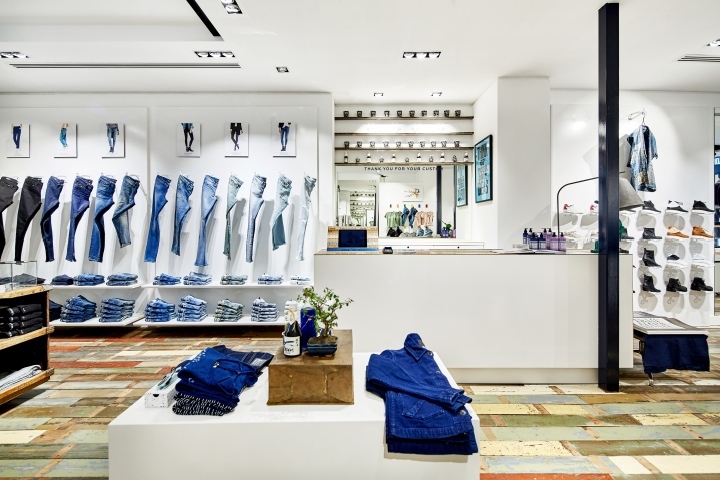 It showcases DENHAM’s latest collections for men, women and kids, with a full offering of jeans that ranges from dark virgin denim to love-worn washes. 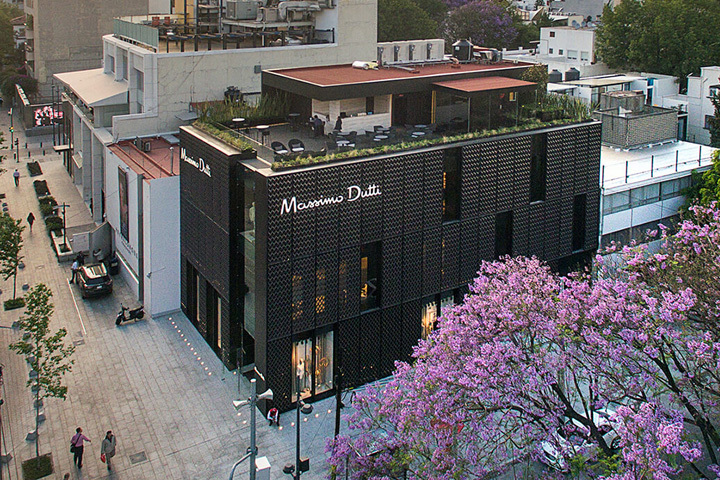 March 27th, 2017 The rhythm of rectangular modules is formed by an orthogonal metal structure, while the texture of the façade is a screen inspired by a reinterpretation of the traditional wrought iron railings of Polanco. The screen generates a series of rectangular niches that are randomly repeated within the orthogonal mesh. February 8th, 2018 For a luxury brand it never hurt to affiliate itself with top notch creativity, and Valextra is no exception. A connection to any art and design discipline has not only proven to be mutually beneficial, but often creates added value in terms of a specific kind of exposure and brand awareness. The Italian bag and leather accessories design brand already has a few collabs under its belt, and even pitches in its flagship store in Milan’s achingly chic Duomo shopping district. 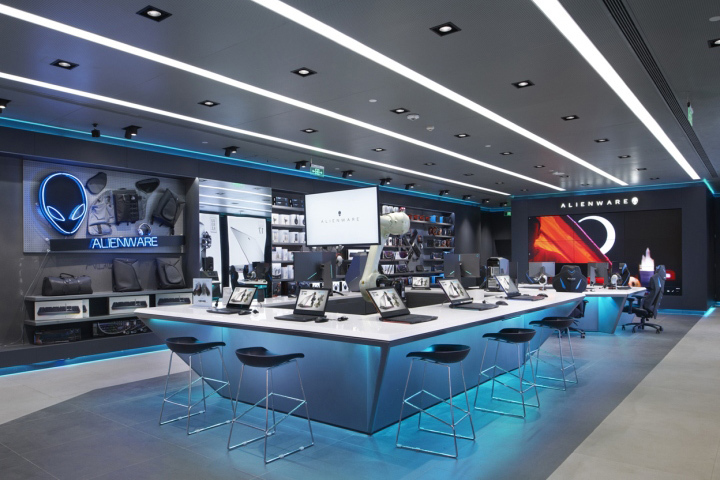 February 19th, 2018 ALIENWARE Flagship Store Chengdu, the world’s first flagship store of high-end specialized game brand Alienware, is fully designed by our company GRAMCO. 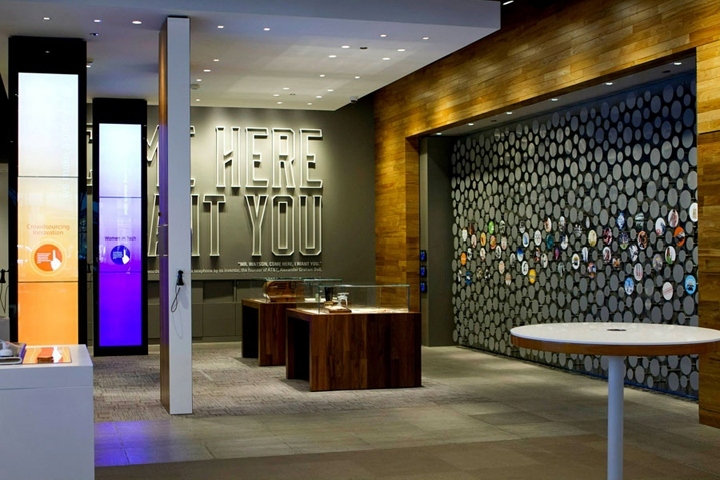 Right in the middle of the entrance, there is a typical computer case disassembly model displayed, hanging in the midair and welcoming customers who are entering the store or passing by. January 10th, 2018 EYE-D, a Place Where You not Only Shop. Eye-D designed by Ofist in Istanbul, is not just a shop, but a multi purpose venue. It’s a blogger spot, a meeting point, an art gallery, a coffee shop or a music venue. More importantly, it is a human experience based space. A place where you not only shop, but involve in other experiences, being aware of your surrounding and valuing it. Eye-d is not just designed to be an optical shop. No business is just the business itself anymore. Everything is social. February 26th, 2018 Elegant, but soulful. Exclusive, but shoppable. 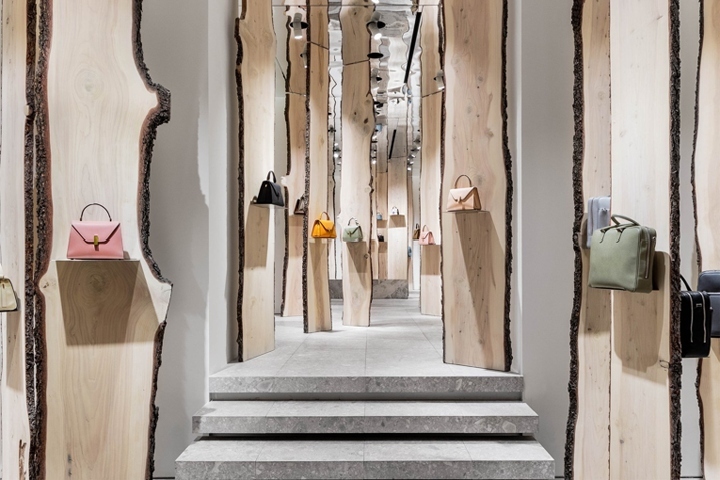 Checkland Kindleysides’ first store for luxury Italian footwear brand Hogan, blends classical origins with contemporary style, as they define how the brand is expressed within a physical space. The boutique is located on one of Milan’s most fabulous shopping streets, Via Montenapoleone, sitting alongside the topmost luxury brands. Central to the design is a sculptural interpretation of ‘movement’. This draws inspiration from the work of Umberto Boccioni, in particular, his masterpiece ‘Unique Forms of Continuity in Space’. 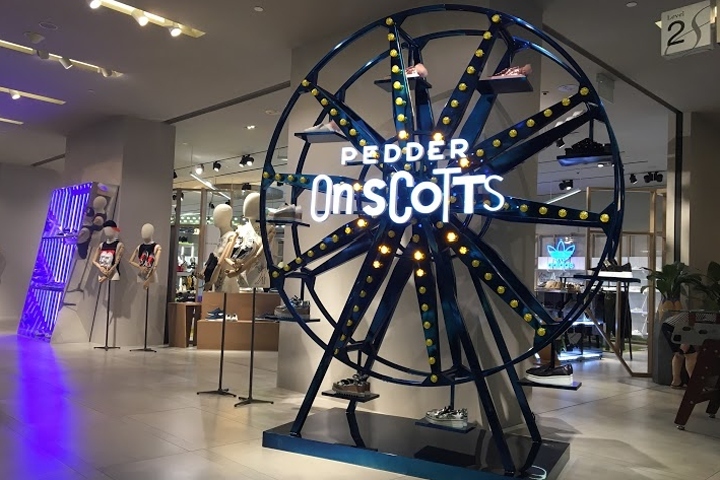 October 17th, 2017 Pedder on Scotts brings more than 100 of the hottest international footwear, handbags and accessories brands to Singapore. The store offers a range of luxury and contemporary designer products across women, men & children. It features seven retail zones: On Pedder, On Pedder Men’s store, New Generation, Weekend & Sports, Cool Kids, and Kiosks. Renowned coffee connoisseurs The Coffee Academics complete the Level 2 experience. August 11th, 2017 Topshop recently launched their Flagship Oxford Street ‘Neon Summer’ Window. 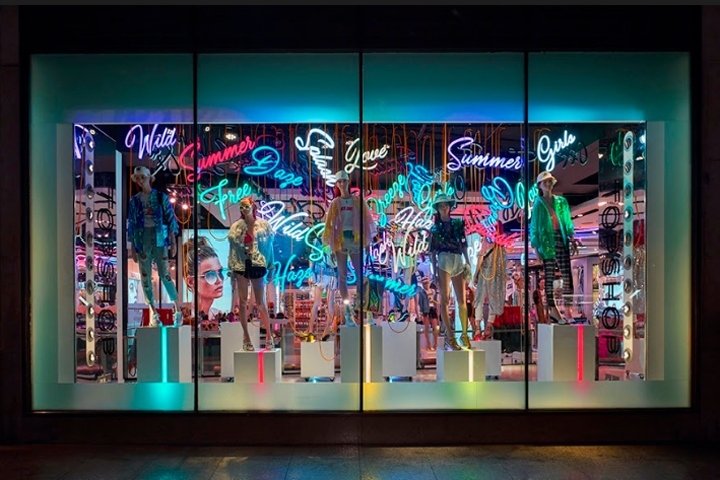 The installation is themed around a series of festival inspired mannequins poised on a collection of colourful neon lit plinths has been designed and produced by Blacks Visual in collaboration with the Topshop Creative Team. Digital POS technologies are becoming more and more important for a modern POS. The best POS marketing activities are determined by the product and the target group.